Dental anxiety can make it challenging to maintain good oral health or make improvements to your smile. Sedation dentistry can help. 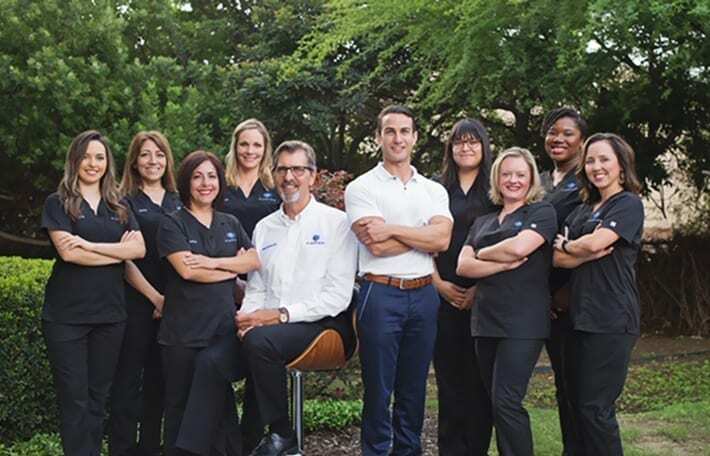 At My Smile Artist in San Antonio, Dr. Imam and Dr. Schroder will help you relax and have pleasant and productive dental visits. Many of our previously anxious patients now look forward to their appointments with us. Sedation dentistry uses commonly prescribed anti-anxiety medication to help you relax. At My Smile Artist, we offer three levels of sedation—mild, moderate, and deep. Dr. Imam or Dr. Schroder will recommended an appropriate sedation level based on the severity of your anxiety, your previous dental experiences, and the complexity of your dental procedure. Even patients who don’t have much dental anxiety at all might choose sedation because it makes dental visits more productive—more dental work than usual can be completed in a single visit. Nitrous oxide, commonly referred to as laughing gas, is the mildest level of sedation. What can you expect? We will give you nitrous oxide to breathe in before and during your procedure. You will be awake but relaxed and calm. At the end of your dental procedure, we will turn off the nitrous oxide and have you breathe pure oxygen for a couple of minutes. You will be back to normal very quickly, and you’ll be able to drive home after the appointment. Conscious oral sedation provides a moderate level of sedation. In advance of your appointment, you’ll take commonly prescribed anti-anxiety medication in pill form. The medication will make you drowsy, so in advance of your appointment, arrange for transportation to and from our office. About an hour before your appointment, you will take the oral medication so you’ll be relaxed when you arrive. Your vital signs will be monitored throughout the procedure, and we will ensure that a staff member is always with you. You will be drowsy but conscious and able to respond to questions and instructions. After the appointment, you will have lingering drowsiness and need to relax for the rest of the day. Intravenous sedation provides fast-acting, deep relaxation and drowsiness. Unlike general anesthesia, you will still be conscious. It is very effective for high levels of anxiety or lengthy dental procedures. Afterward, you’ll have little or no memory of your procedure. Many people have developed dental anxiety from negative dental experiences in the past. 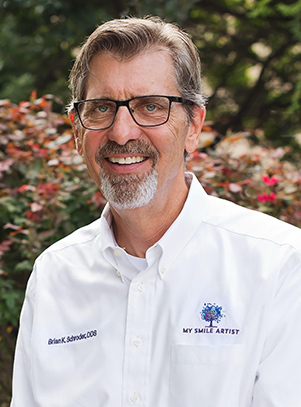 At My Smile Artist, we cater to our patients and create positive experiences. We tailor your treatment to your needs and ensure you’re comfortable throughout your visit. Dr. Imam and Dr. Schroder have received advanced training in sedation dentistry and regularly participate in continuing education to ensure your comfort and safety throughout the procedure. 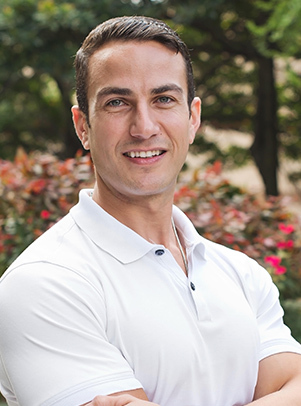 “I was so afraid of having an implant procedure that I delayed it for more than two years, even though I was in great discomfort. My fears were totally unfounded. I had the implant procedure at My Smile Artist, and everyone in the office was extremely polite, professional, and most of all, caring. During the entire procedure, I had no discomfort or pain.” Rosamaria C.